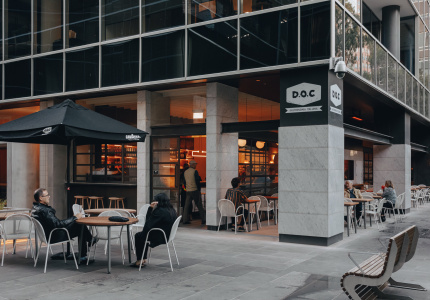 Broadsheet and Bank of Melbourne are giving one Melbourne cafe operator the chance to take the next step and open another cafe with the guidance of four industry mentors, and we want your suggestions. 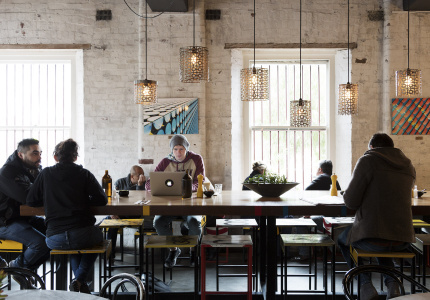 These days, Melbourne’s love affair with good cafes runs deeper than simply serving a good cup of coffee. 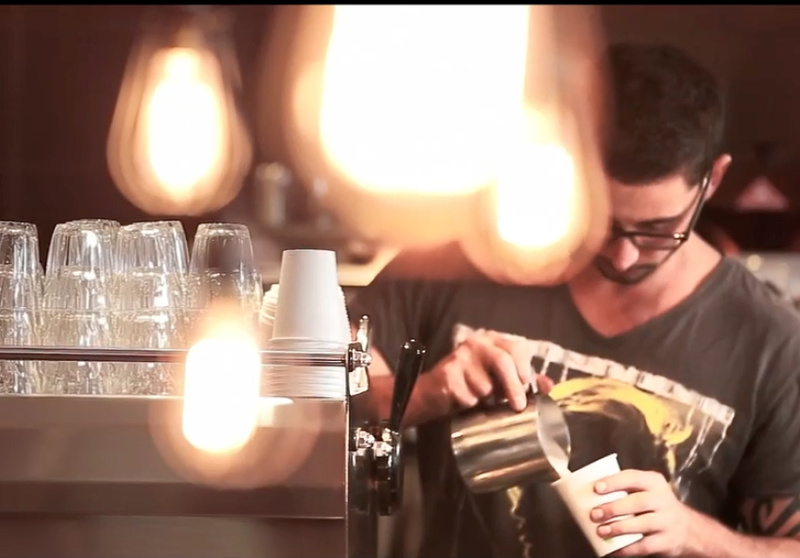 Melbourne is arguably one of the most competitive cafe markets in the world, and being a cafe operator isn’t easy. It’s competitive and cutthroat, expensive and demanding, and you have to be business-savvy, design-aware, aesthetically conscious and know your product well – really well. 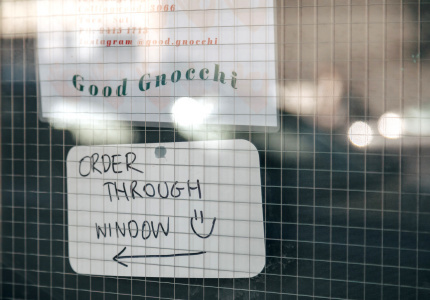 You need to manage staff and suppliers, keep things consistent and customers happy, and continuously push the boundaries with new and interesting offerings. There are so many more things to think about now than ever before. 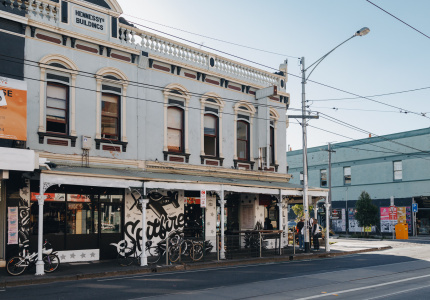 With The Keys, Broadsheet, together with Bank of Melbourne are really getting behind the cafe industry in Melbourne and giving someone in the industry the chance to take their next step. 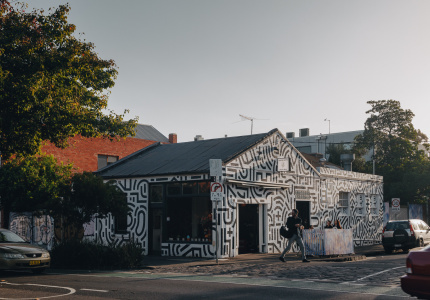 The Keys will follow the journey of this new cafe, documented through a series of videos we are producing to be published on Broadsheet (the first is available below). 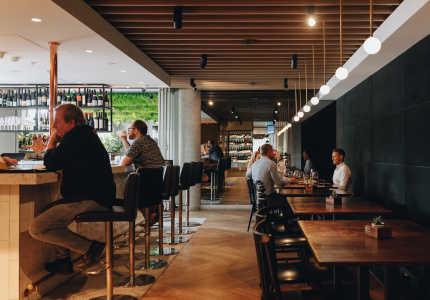 In order to provide support, we’ve chosen four industry leaders that we think have shaped the Melbourne food and drink landscape, calling on their expertise in creating venues from scratch, maintaining skilled operations and driving the industry forward as successful proprietors with multiple successful venues. The first is Kate Bartholomew. 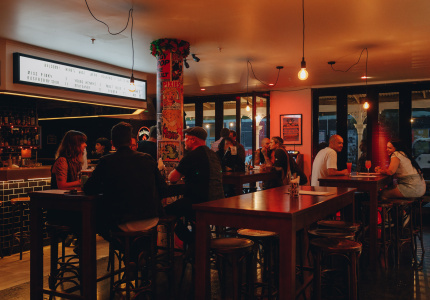 Having worked in the hospitality industry since she was 14, Kate sure knows her way around a restaurant. 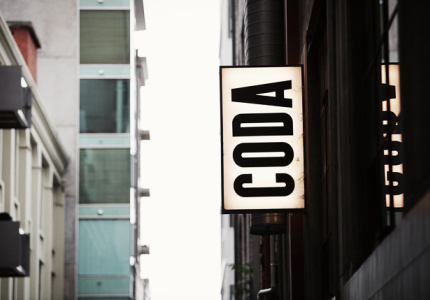 Opening Coda at the age of 25 in 2009 with husband Mykal Bartholomew and head chef Adam D’Sylva, Kate is the general manager, and worked closely with the interior designers on the fit-out for both restaurants, most recently, the impressive Indian-inspired Tonka. 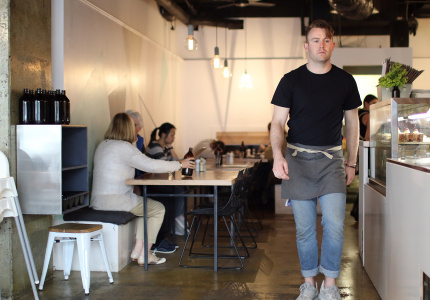 The second, Nathan Toleman, has owned and run a handful of Melbourne cafes in his time since entering the cafe business in 2006, all of which – Apte, Liar Liar, Three Bags Full and Two Birds One Stone, Top Paddock – have garnered a reputation for being constantly busy. 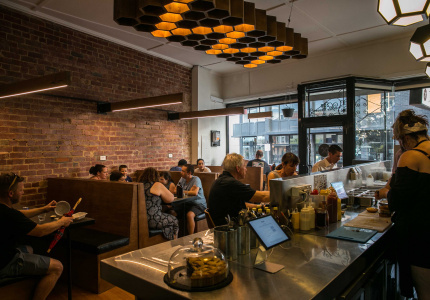 At his latest, Top Paddock, Toleman’s team can hardly pump our breakfasts fast enough on a Saturday morning, but they continue to maintain the sharp, consistent service at all times as one of Melbourne’s favourite cafes. 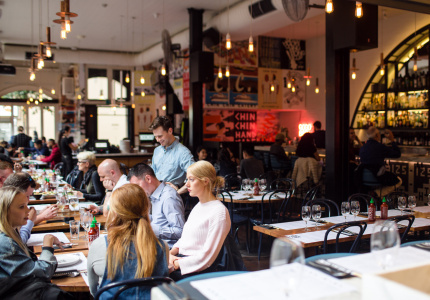 Chin Chin is still the busiest restaurant in the city after opening two years ago on Flinders Lane. 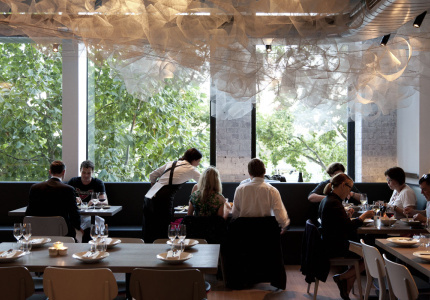 With several venues under his belt, our third mentor is restaurateur Chris Lucas (Chin Chin, Baby). 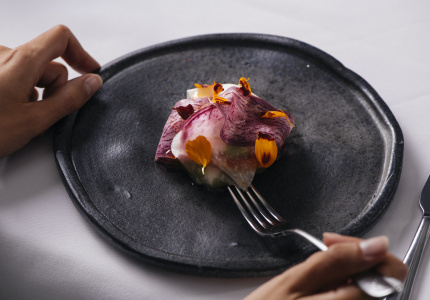 Lucas’s unique vision to create environments with great food, service and ambience comes through not only in his venues, but also in the way he communicates his brand to customers, making his eateries accessible, fun and innovative. 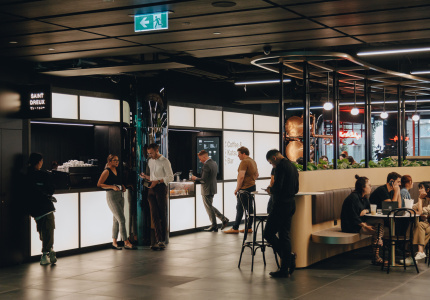 Finally, the fourth mentor for The Keys is a business banker from Bank of Melbourne, who will provide valuable industry knowledge and financial advice as the cafe operator builds on the foundations for their expanding cafe business. 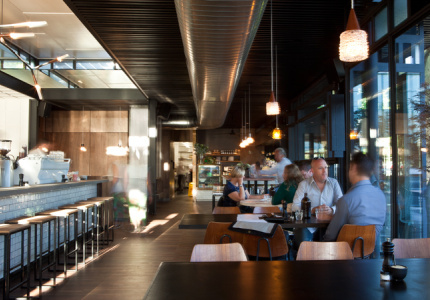 To kick things off, we’re inviting you to nominate your favourite cafe. Don’t you wish there were two of them? If the cafe you nominate is selected, you’ll have the chance to win a year of free coffee at the new cafe once it’s opened. 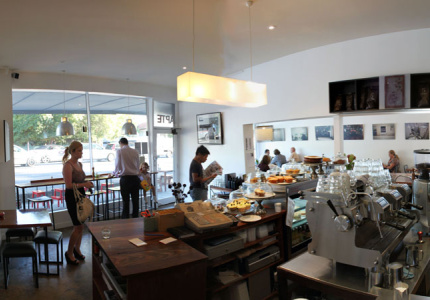 Nominate a cafe now. And if you are a cafe operator who owns your business and are thinking about taking your next step, we encourage you to nominate yourself here. 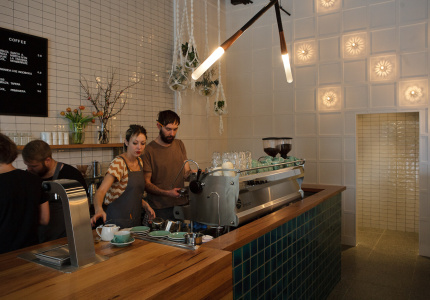 So stay tuned as a favourite Melbourne cafe takes the next step with The Keys. 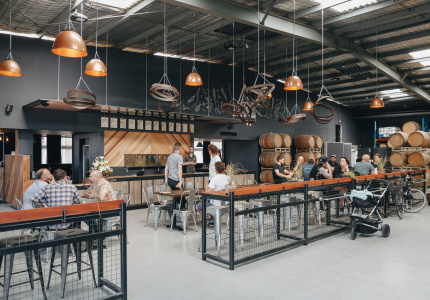 The Keys is brought to you by Broadsheet and Bank of Melbourne.